Jerusalem/Washington: German Chancellor Angela Merkel, who is on a visit to Israel, announced that Germany agrees with the Israeli stand of not allowing Iran to acquire nuclear weapons at any cost. 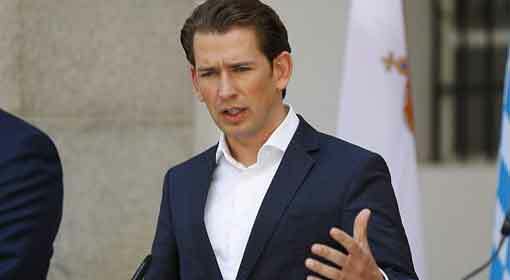 At the same time, Germany also announced opposition to the Iranian ballistic missile program. But Merkel expressed support for the Iran nuclear deal saying that the methods employed by Israel and Germany to achieve the goal are different. 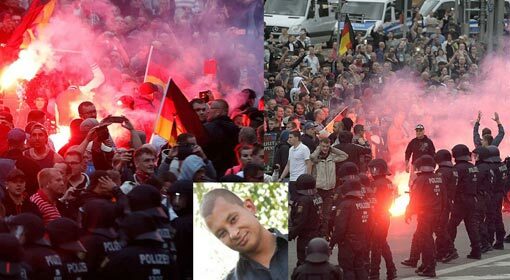 The tension between Israel and Germany remains at the same level because of the stand taken by German Chancellor Merkel. Two days ago, France clearly indicated a change in its stand regarding Iran. 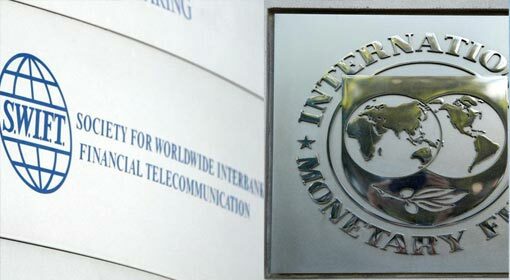 Opposing the nuclearization of Iran, the French police arrested an Iranian intelligence agent. Therefore, the focus was on the German Chancellor’s visit to Israel. 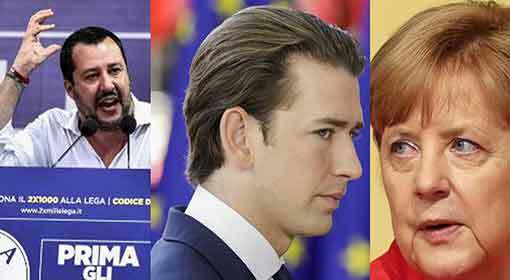 The Israeli media were keenly waiting to see whether the German stand towards Iran would also change as that of France. Therefore, the discussions between Merkel and Prime Minister Benjamin Netanyahu were being followed closely. But German Chancellor Merkel clarified that Germany was firm on its stand regarding Iran during her meeting with Prime Minister Netanyahu. Merkel said at this time that it is Germany’s moral duty to bitterly oppose those who deny the existence of Israel. Merkel also criticised that the presence of the Iranian military in Syria and Lebanon is a threat to Israeli security. 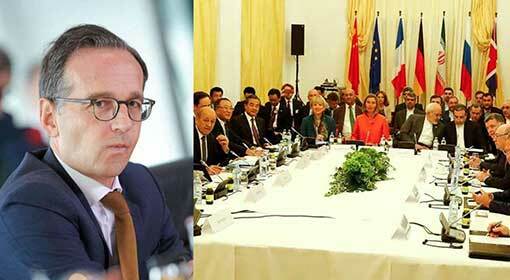 ‘Germany agrees with Israel for taking steps to stop Iran from acquiring nuclear weapons. 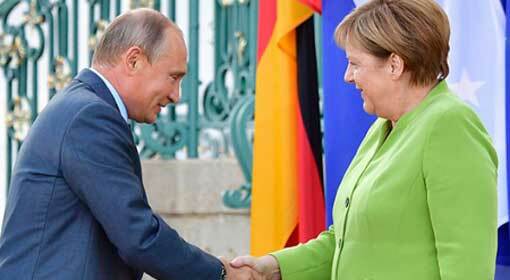 But Germany does not agree with the Israeli way of handling the matter,’ clarified Chancellor Merkel. 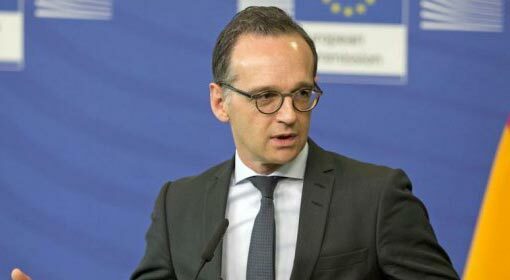 Heiko Maas, the German Foreign Minister, on a visit to the United States, expressed strong opposition to the Iranian ballistic missiles program. 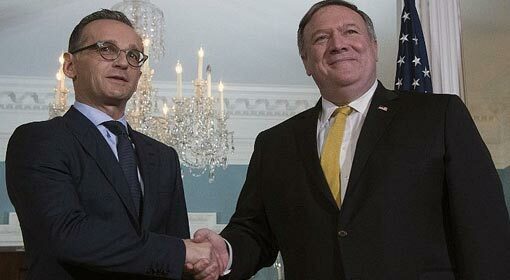 Keeping Iran away from nuclear weapons and ballistic missiles is the common objective of the United States and European countries, said Maas during his meeting with the US Secretary of State Mike Pompeo. But the methods employed by the United States and Germany are different, said Maas. Meanwhile, last week Israeli Prime Minister Netanyahu has criticised the nuclear deal signed by the western countries with Iran during his address at the United Nations. Prime Minister Netanyahu had praised the withdrawal by US President Donald Trump from the deal, and the subsequent sanctions imposed against Iran. He also retorted that ‘the European countries cuddling with Iran have still not learned the lesson’. 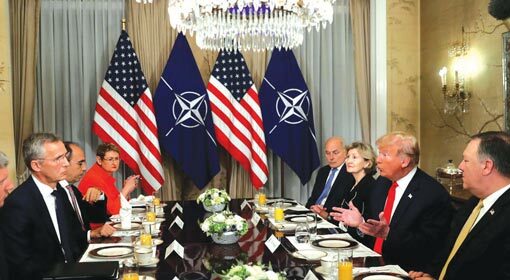 Questioning whether the European countries would wake up from their slumber, he had advised the European countries to keep away from Iranian cooperation.